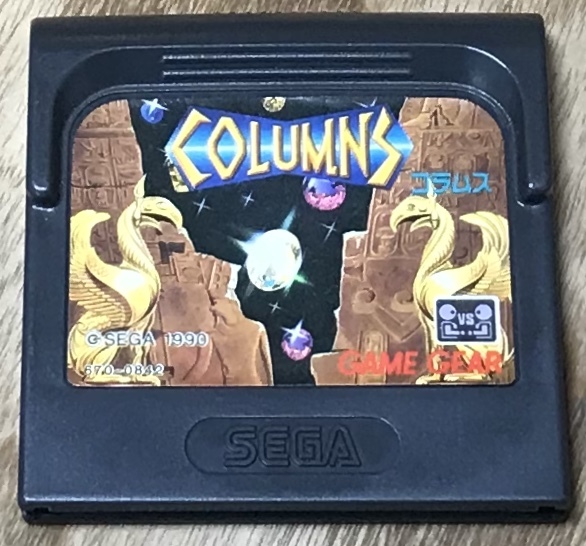 Columns (コラムス) is Sega's answer to Tetris. A signature (and very fun) falling blocks puzzle game. 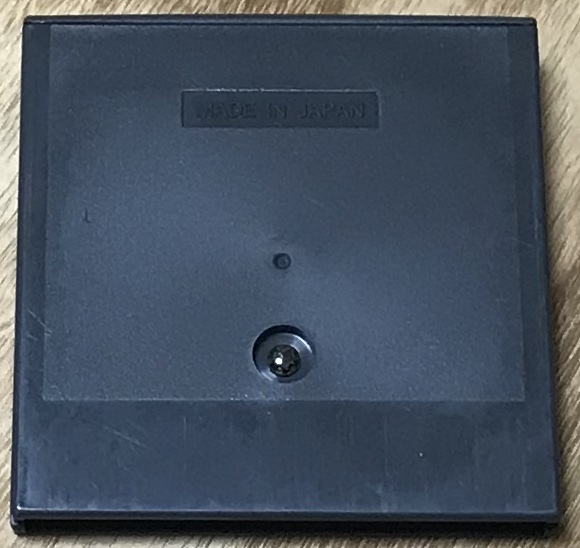 I consider it a must have for the Game Gear. 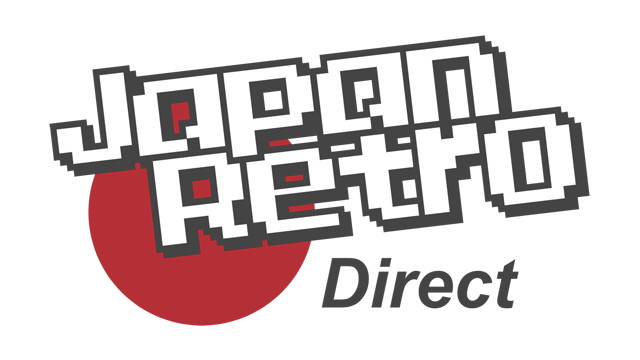 No Japanese needed to play the game.